Steinberg has announced the upcoming release of Nuendo 6, the latest and most powerful iteration of their production environment tailored to post and audio production studios. Timo Wildenhain, product marketing manager at Steinberg, told Sonic State, "Nuendo 6 is the culmination of many months of research, development and cooperation. With great new features like our new mixing console, IOSONO's Anymix Pro, loudness metering and the complete ADR taker solution, we're sure to have addressed the ever changing needs of Nuendo post-professionals around the globe." Among the new features presented in Nuendo 6 is the entirely new mixing console with full-screen mode and scalability, including Insert View for displaying activated insert slots, plug-in and channel search and integrated Control Room. 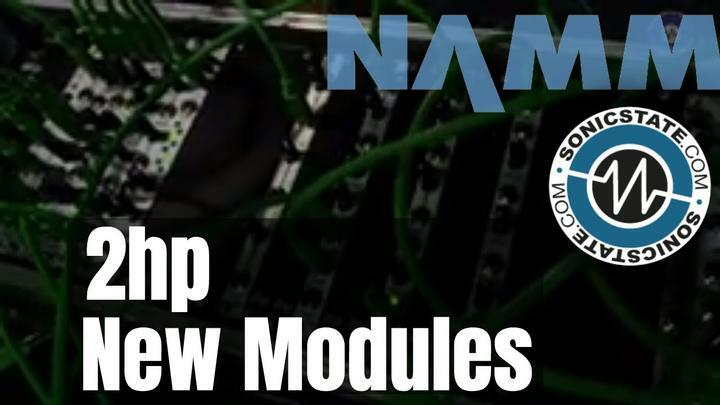 Also on board is the brand-new channel strip boasting high-pass and low-pass filters, a noise gate that supports sidechaining, various compressors and a brickwall limiter. Nuendo 6 comes with the newly designed Channel Settings window providing immediate access to channel parameters, MixConvert v6 for individual downmixing in unprecedented quality and Voxengo's 64-band CurveEQ. 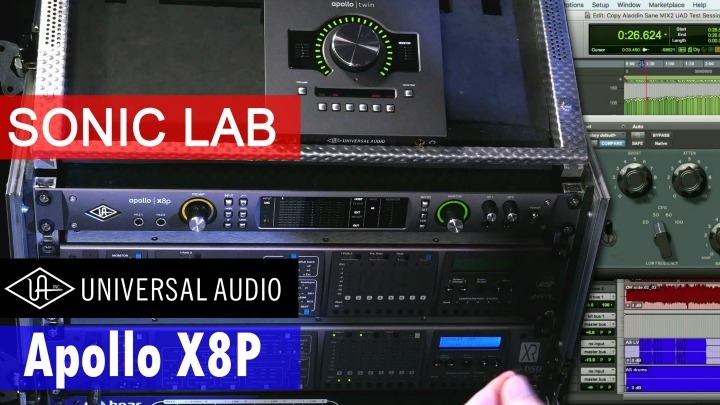 With the IOSONO Anymix Pro 1.3 plug-in, Nuendo 6 now provides automatic EQ and loudness adjustments to surround sound signal panning and allows for quality upmixing up to 8.1 surround sound. Also included are EBU R128 standard compliant loudness metering with RMS metering scales and the Loudness Lane for writing the loudness curve on an individual track while Nuendo's new ADR taker system offers a comprehensive solution for ADR and language dubbing. 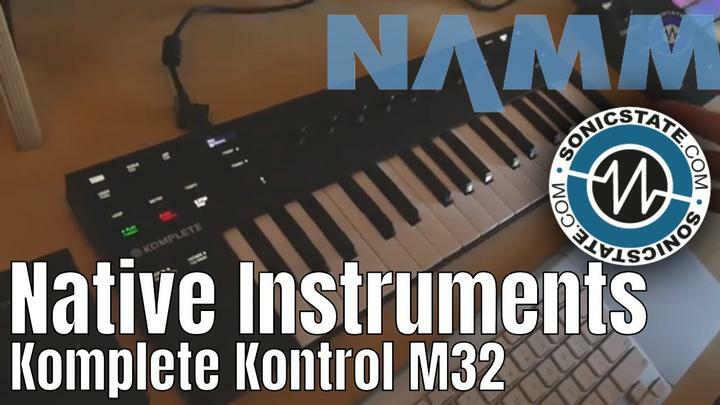 Other additions are MemZap to store and recall zoom settings and positioning within the project, VST Connect SE for collaborating over the Internet and Remote Control Editor for easy mapping of effect and instrument parameters to external controllers. Remote Control Editor supports Avid System 5 MC, Avid Artist Series, Mackie Control, WK-Audio ID Console, Yamaha DM2000 and many more. A redesigned user interface, VariAudio 2.0, ASIO-Guard with drop-out prevention algorithms to guarantee optimum performance and a 1.5 GB library by Pro Sound Effects ranging from animal to war effect sounds complement the wealth of features newly introduced to the Nuendo 6 advanced post and audio production system. Nuendo 6 has been tested on professional HP Z workstations for maximum reliability and certified performance. Nuendo 6 is at the heart of the Nuage system solution, a novel platform for post-production introduced by Yamaha and Steinberg. The dedicated control surface, audio interface hardware and Nuendo 6 are interlinked to allow for custom configurations. The optional Nuendo 6 Expansion Kit (NEK) comprises features that turn Nuendo into a fully fledged composing application. 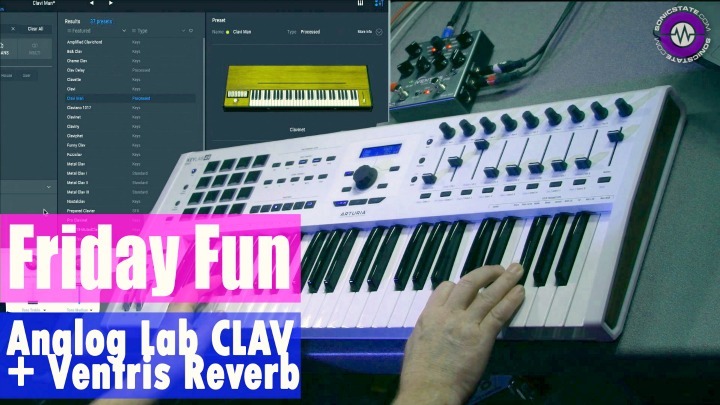 Included are the new Chord Track, which detects and modifies the harmony structure of MIDI and audio tracks edited in VariAudio, and Chord Assistant, newly introduced to bridge chords and generate harmonic chord progressions. Further additions are Hermode tuning for dynamic retuning in real time, 300 new instrument sounds for HALion Sonic SE and the Retrologue virtual-analog and Padshop granular synthesizers. Nuendo 6 and the Nuendo 6 Expansion Kit will be available in the first quarter of 2013 at authorized Yamaha resellers and through the Steinberg Online Shop. The suggested retail price for Nuendo 6 is 1,699 euros, including German VAT. The suggested retail price for the Nuendo 6 Expansion Kit is 249 euros, including German VAT. Various boxed and downloadable updates are also available from resellers and through the Steinberg Online Shop. Customers who have activated Nuendo 5 since November 14, 2012, are eligible for a free, downloadable Grace Period update to the latest version. Restrictions may apply.